In honor of balmy May weather (here's to hoping) and the upcoming co-opted Pueblan holiday, we've got your essential guide to the nation's favorite Tequila cocktail. 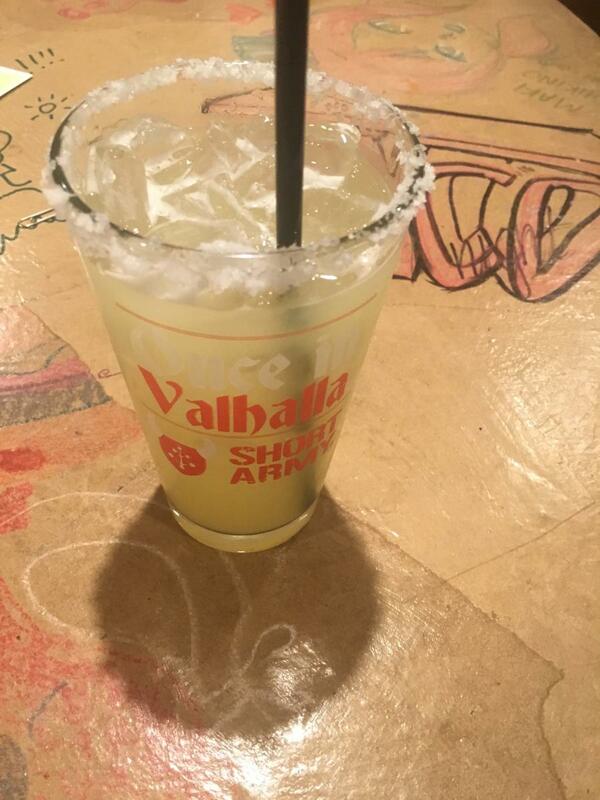 Good margaritas don't get the respect they deserve. And it's no wonder; many of us spent our youth swigging sickly-sweet, neon jugged margarita mix, which is a true abonimation. Nothing like the crisp, cool beauty of good tequila plus fresh juice and some combination of simple syrup, triple sec, fruit, and other flavors. Around Cinco de Mayo, New Englanders tend to have margaritas on the brain, so this seemed as good a time as any to round up some of the best picks in Boston. By all means toast in celebration on May 5th, but don't relegate this refreshing cocktail to one holiday. Sip your way through the city all year long. This little beauty may have been the inspiration for this whole post. Fresh, tart, balanced, and smooth, Highland Kitchen keeps it super simple, and even has a recipe posted on their blog. Cheers to transparency, and good times for all. 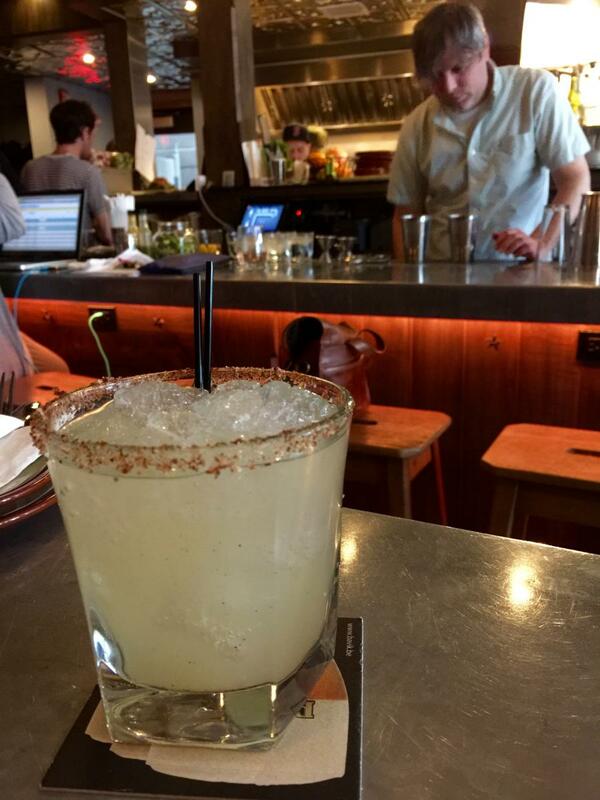 In the words of head bartender Joe McGuirk,"I didn't even like Margaritas before I tried one at Highland Kitchen. We strive for a perfect balance between the heat of the tequila and the tartness of a fresh squeezed lime, with a touch of sweetness." We might have to rename Highland Ave. "The Tequila Thruway" — or something. Practically next door to Highland Kitchen, is the new(ish) home of locavore chef JJ Gonson and her muscially-minded team. 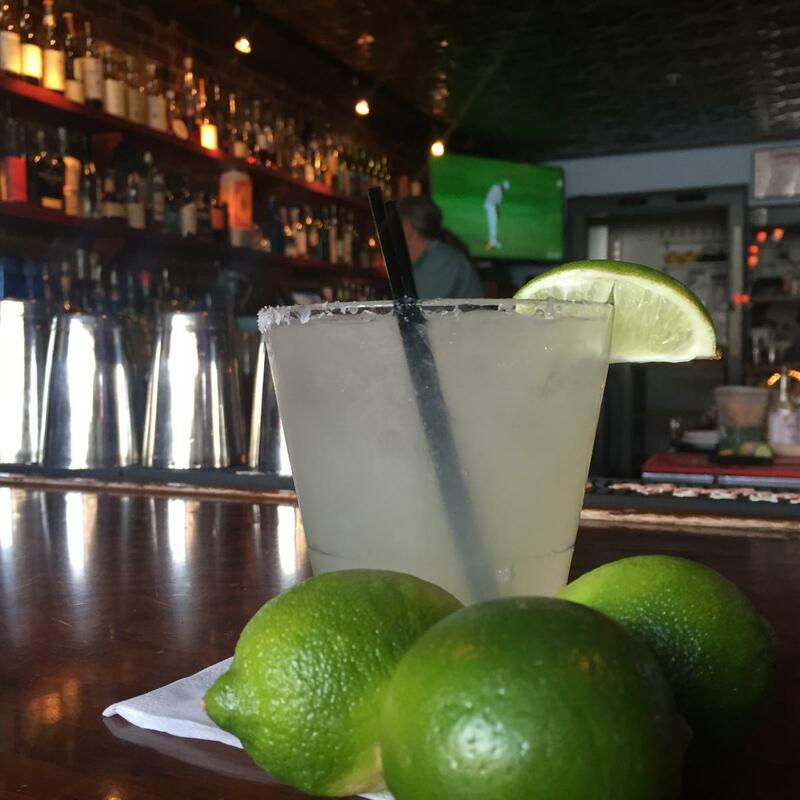 Swing by on Taco Monday for a locally sourced Mexican meal, and have Michele Balbueuna, the lovely blue-haired bartender, serve you a tart pint glass full of 100 percent blue agave tequila and citrus juice. Her secret? OJ instead of triple sec. With locations in Brookline, Belmont and the South End, it's easy for anyone in the Boston area to get their hands on El Centro's fruity margarita variations. Try tangy tamarind, sweet strawberry or floral hibiscus. Our pick for vacation-on-the-rocks is the tropical passionfruit margarita. Oh you fancy, huh? 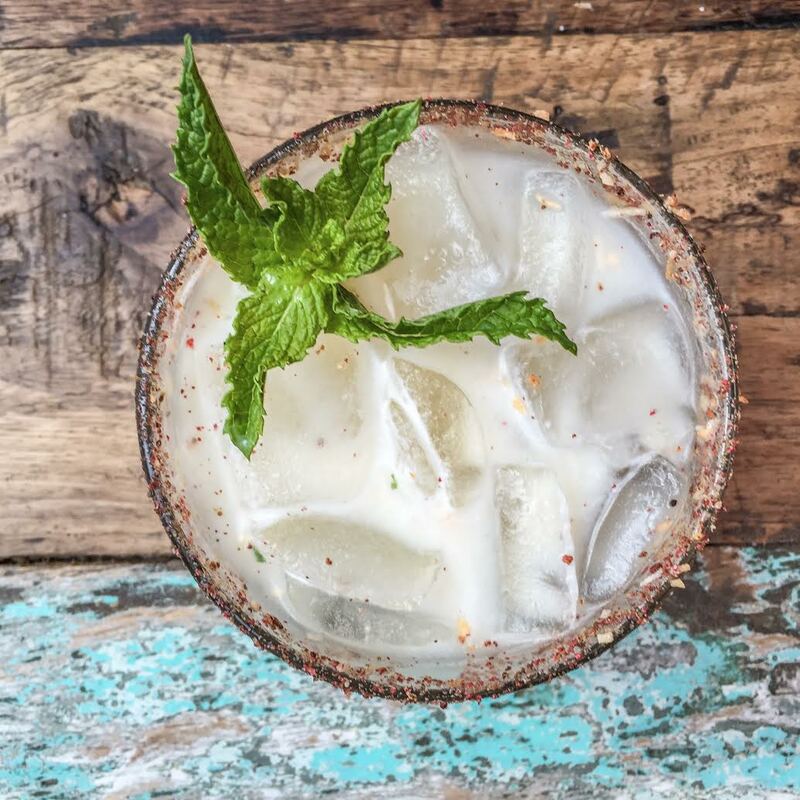 The Painted Burro is putting the lime in the coconut in celebration of Cinco de Mayo, with an island-inspired margarita made with Gran Centenario Blanco, coconut milk, Clément Coconut Liqueur, orange peels, pink peppercorn, and a toasted peppercorn rim. Try it with their lobster taco special, with avocado, chipotle crema, and a sweet corn salsa. Forget the stale chips and sour mix, and seriously upgrade your happy hour. This smoky, sweet libation is a blend of resposado (that's tequila aged in oak barrels) and mezcal, mixed with a habanero infused agave and plenty of fresh lime. 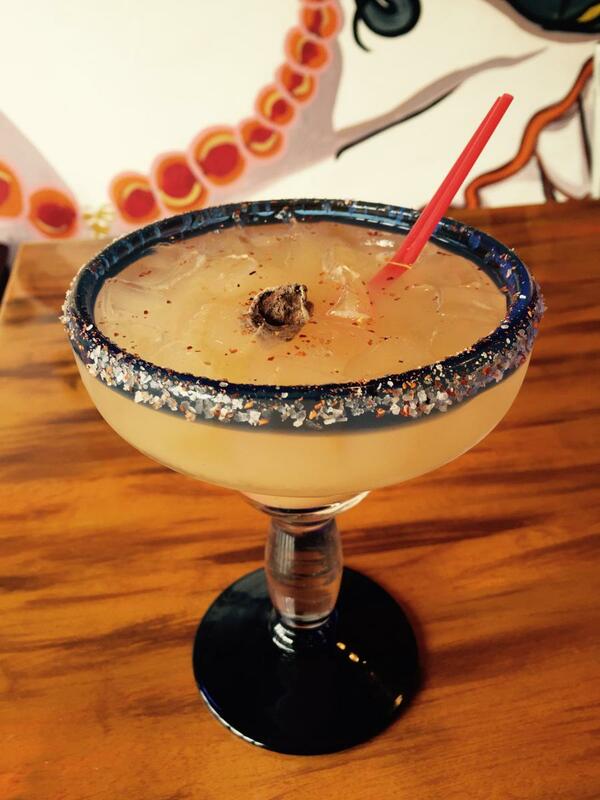 The chili-lime salt rim — a mix of salt, pepper, dried orange peel, and crushed chilis — really gilds the lily. Bartender Casey Keenan reccomends pairing the popular marg with a couple barbacoa tacos. "It’s our 24 hour braised brisket," he says. "Super deep, deep spice in it, really tender and cooked down." Yes please. Is this technically a margarita? Maybe not, but that's not stopping us from adding it to the list. 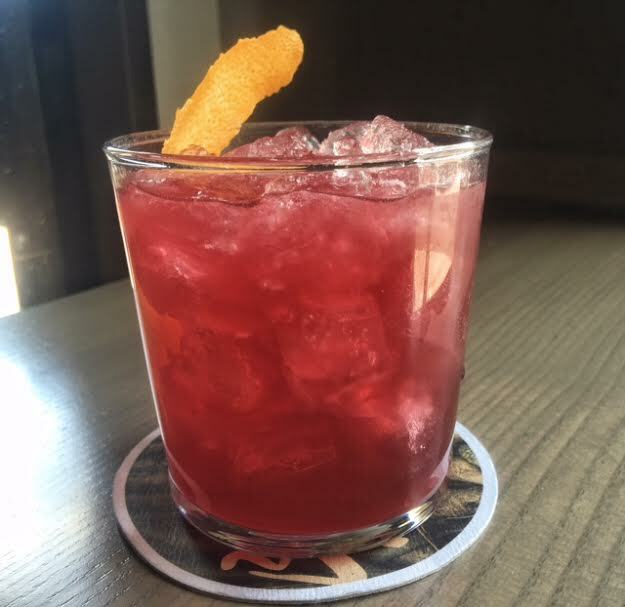 The ruby drink is an amalgam of margarita and paloma says Banyan's Seth Yaffe. "We have sage infused tequila to add a savory note, grapefruit shrub for acid, and a touch of bitter, rounded out with hibiscus-infused simple syrup, to carry the citrus notes through to the sweet finish." These are a few of our favorite (bar arsenal) things — how could we resist?